When recovering from injury or surgery, you want the best physical therapy available. In El Paso, Texas, there are many physical therapists who are able to effectively treat patients. With the advent of the internet, the latest and greatest evidence-based techniques are a Google search away. If everyone has access to the same information, asking the right questions is how you find the best physical therapist in El Paso, Texas. This may seem like an obvious question. After all, you came to the physical therapist because you are experiencing pain or an injury. But much like treating the symptoms without treating the disease, a physical therapist who treats your pain without finding the root cause is not providing you with the best care. At the Edgemere office of Border Therapy Services in El Paso, Texas, your physical therapist will conduct a thorough examination to diagnose the root cause of your pain. This may include asking about your medical history, prior injuries or current medications. A gait analysis may be performed to determine if your body is compensating for any muscle weakness or instability. Finding the root cause of what brought you into physical therapy will ensure you receive the best treatment. What can I expect during a typical treatment session? In addition, you would want to know if you will be seeing the same physical therapist each time, and if not, how they communicate progress with each other. How can I schedule the best physical therapy in El Paso, TX? 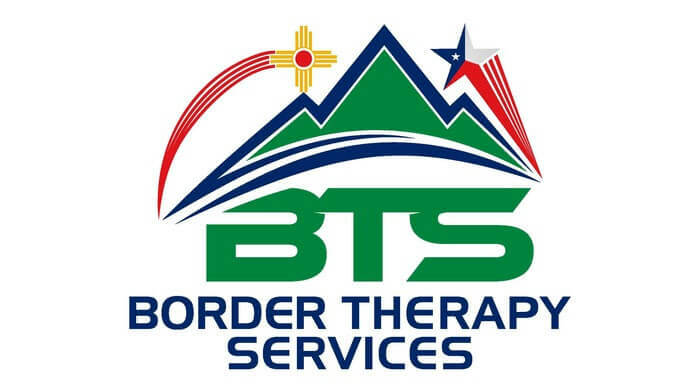 In El Paso, Texas, the physical therapists of Border Therapy Services have several decades of combined experience. 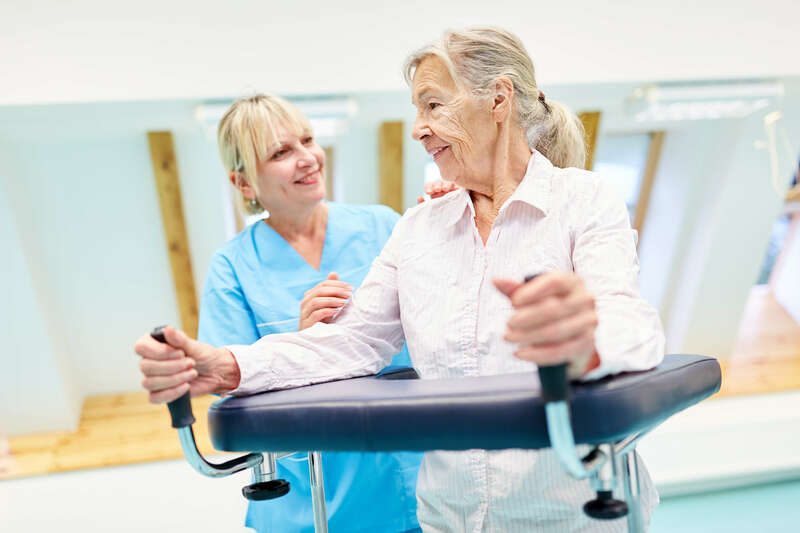 Our care is centered on the patient and we work with you to achieve your rehabilitative goals. Contact our Edgemere office today to set up your initial appointment.